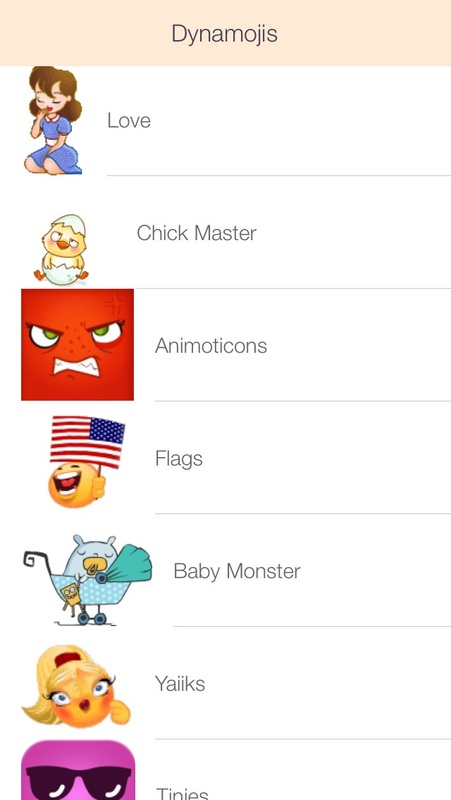 Spice up your messages with happy faces, animated emoticons, & emoji art! Use them in your emails, text messages, SMS, Facebook, Twitter, Molto, and WhatsApp, or just copy and stick ‘em wherever you like. This app allows you to text animated smiley face emojis. The way the app works is it lets you type your message with text and there is an animated emoji keyboard in the app. 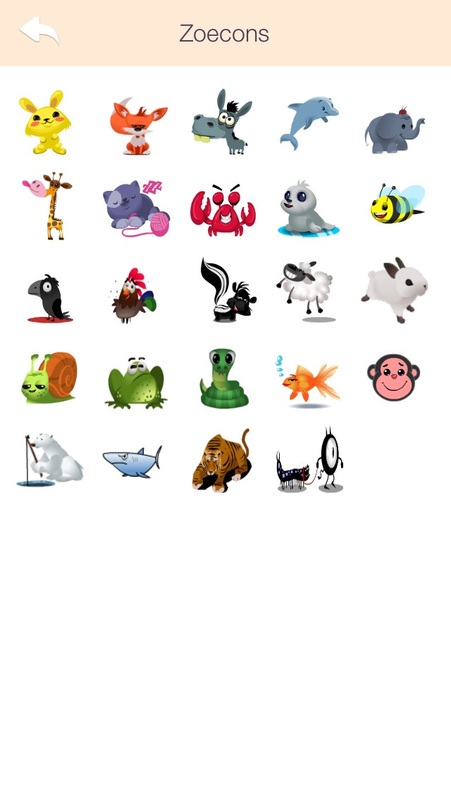 You will type the animated emojis (dynamojis) that you want and they will be inserted into your message. When you are ready to send your moving message the whole text will be rendered into an animated gif (the only way to have animated emojis on Apple devices are to render them in gif format). This animated gif message will then be copied to your clipboard so you can paste it into an iMessage! It looks incredibly cool and all of your friends will be AMAZED! 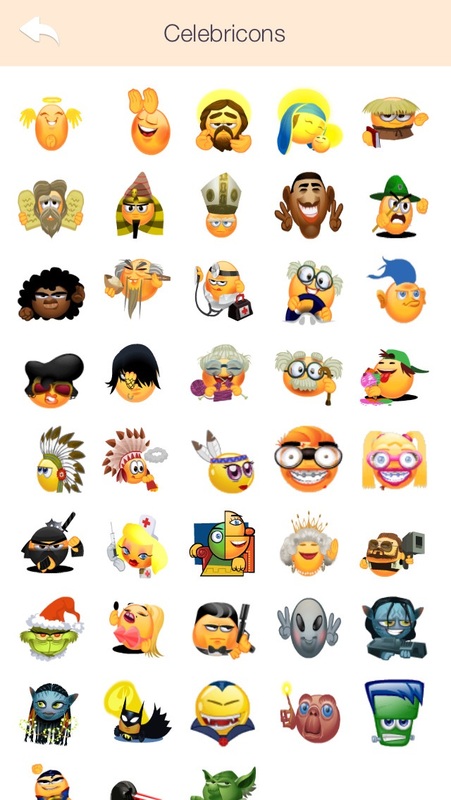 Check out the screenshots below to see just how awesome the new emojis look in action! It’s the best emoticon iPhone app yet. Live a little! Have some fun! Amazing experience guaranteed! Get tons of Tinies, show ‘em off to your friends, and bring your iPhone to life with these astounding qualities: • Easy and fun to use and share • 32 AMAZING galleries with characters and animated emoticons you CAN’T find anywhere else • More than 550 characters Be creative! Let loose! Express yourself!